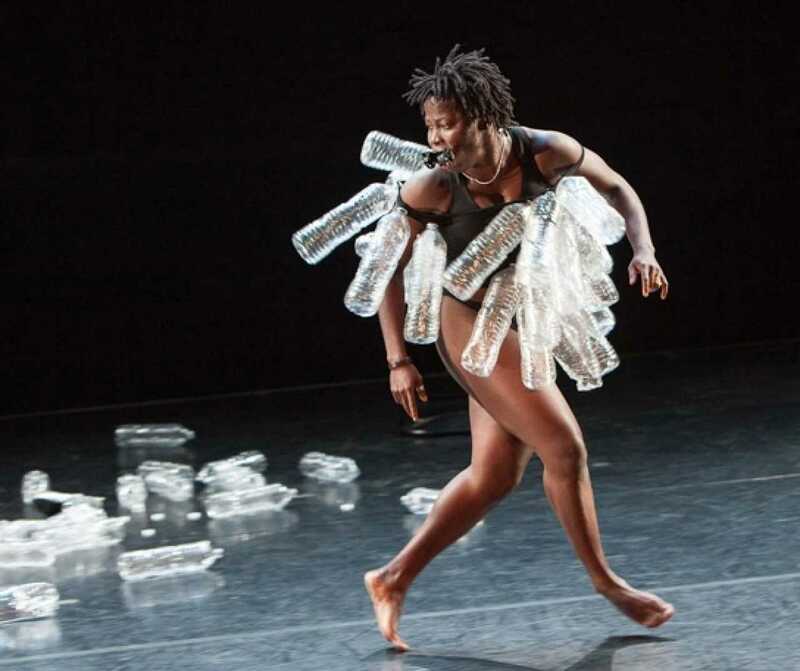 Nadia Beugré initially worked with the traditional dances of the Ivory Coast. 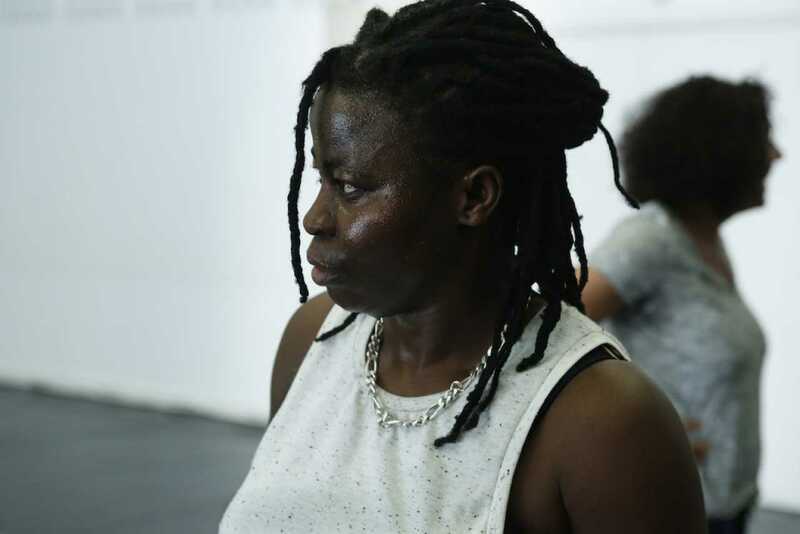 In 1997, she and Béatrice Kombé founded the Tché Tché dance ensemble, which has performed both at home and abroad, where it has won numerous international awards. 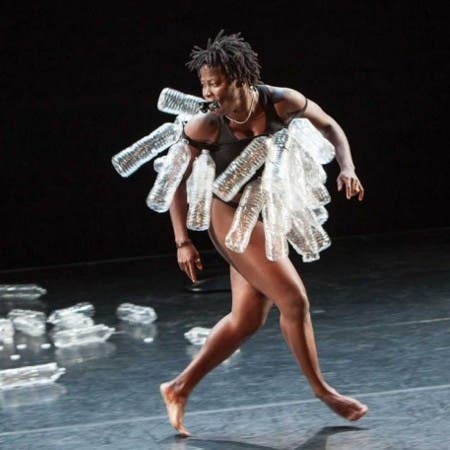 Beugré also creates solo choreographies, which she has presented in Great Britain, France, Burkina Faso, Tunisia, and the United States.